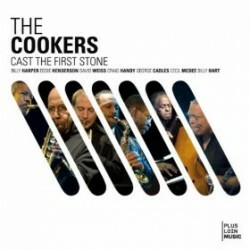 Bassist Cecil McBee’s latest recording is as a member of The Cookers on their CD Cast The First Stone (Plus Loin, 2010). In this interview, McBee talks about The Cookers; his study of various languages and their relationship to music; and his evolution as a composer. 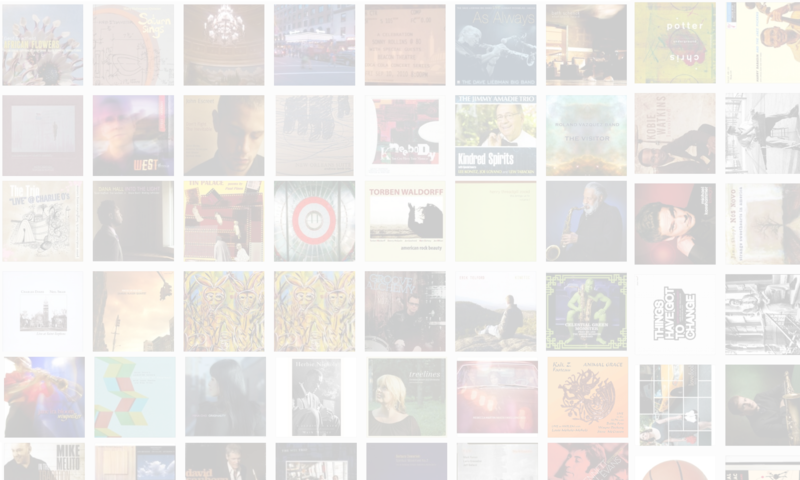 Learn more at www.cecilmcbeejazz.com. Tracks used in this episode: (from the CD Cast The First Stone) Cast The First Stone; Peacemaker; (from the CD Warriors) Ladybugg; U Phoria.